Many years ago, I started writing. It was cathartic. 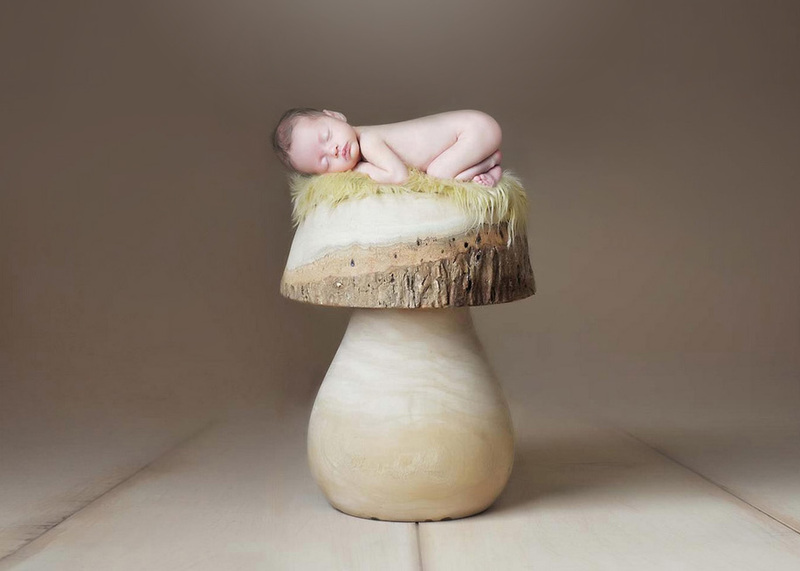 I was frustrated with what happened to the newborn photography industry. I called the articles Honest Articles for Photographers. I simply blurted out what I thought and what I had experienced and observed. It wasn’t the first time I saw an industry start to decline. I owned and operated a medical records business for quite a few years that had fantastic success until doctors began to outsource for cheap work overseas (giving all your personal information to other countries, mind you….) which then turned to regulations requiring EMR (Electronic Medical Records) and while my company was churning out encrypted electronic medical records and kept up with the latest technology, hospitals started doing this within their facility to create consolidated information that could be shared between facilities (but we all know it has been years, and that is not without problem). At the time I began writing my articles of frustration, many had their heads in the sand because of fear. I too was scared. The photography industry was tanking. There was no denying it. But will it come back? 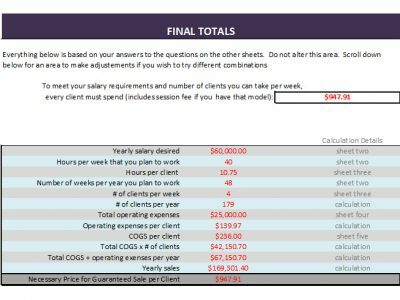 “I remember when every single customer placed an order of $1,500 or more with 5-12 sessions per week. 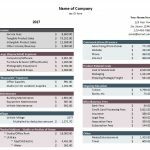 My average ONLINE sales were $2,000-6,000 (top sales coming it at around $10,000). My commercial productions were anywhere between $40,000 and $100,000 – yes, for only a few days’ worth of work. I used to teach workshops, filling a room of photographers at $1,200 per seat. 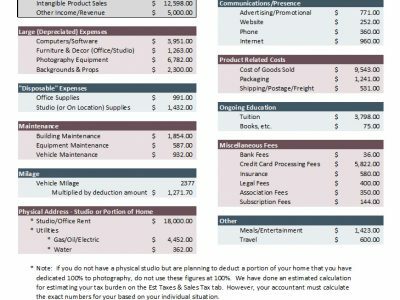 I sold my Studio Lighting Naturally book for $300 each.” I remember when I used to have to walk to school in 6 feet of snow and…… oh wait…..
You know what? That was a crazy time. That was a time of excess. That is the past. 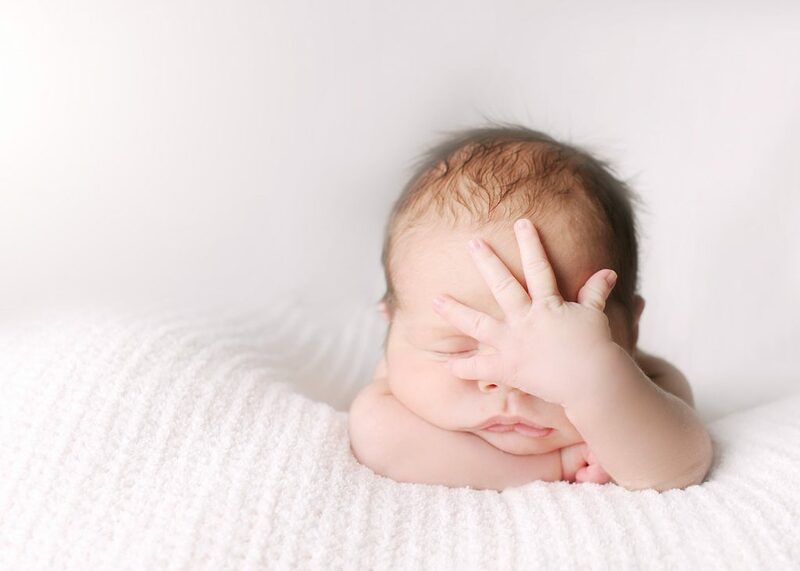 That is not the norm with newborn photography today. And you know what? That’s okay. We cannot dwell on the past. We need to put our heads down and do the work it takes TODAY to turn a nice profit worthy of a business owner. In order to move forward, we need to acknowledge the past, but not dwell on it. We need to start by looking at business cycles and how they work. Don’t let anyone tell you that the photography industry is doing great. It’s not. 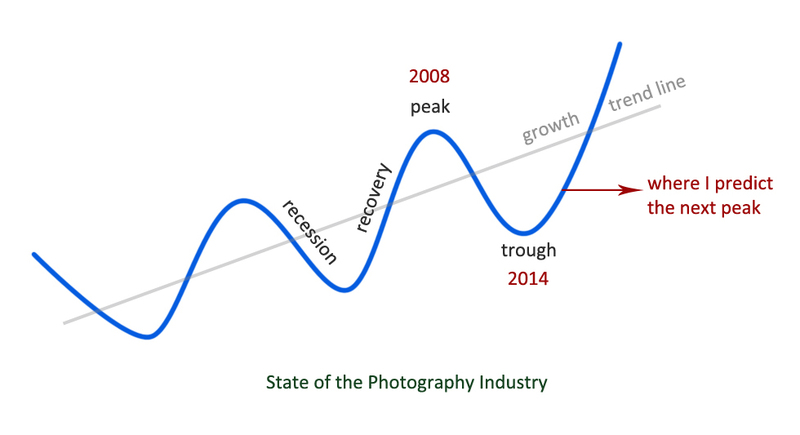 There are pockets of photographers doing well, but as a whole, it is still way below the growth trend line. What does that mean? This is a diagram I made back when I had decided to leave the industry for a bit (well, didn’t leave it totally, just took on repeat clients and accepted an accounting position to see what I thought as I was incredibly burnt out and it felt really good to close up the third commercial studio). At any rate, here is the diagram. It is from one of my Honest Articles. The gray line shows what is typical of an industry moving forward and upward. The blue line shows how while an industry is growing as a whole, there are peaks and valleys (troughs). This signifies recession and then recovery – very much a part of most businesses and industries. I believe we had a peak around 2008. When 2008 hit, we had an overall recession in the U.S., but the photographers didn’t necessarily feel the full effects of that until around 2010 (later for other countries). I think that the industry bottomed out around 2014. Why do I think 2014 was a major trough? There was a mass exodus. 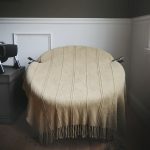 Many well known photographers began focusing on teaching or pushing products to other photographers instead of focusing predominantly on their photography customer base (don’t get defensive, keep reading!). Many, even Certified Professional Photographers, went back to a day job. 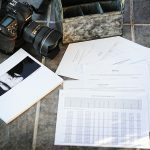 Many photographers were getting into and focusing more on MLM and direct sales instead of photography, and using their photography network to do so. Quite a few photographers were either filing bankruptcy, selling their houses or foreclosing, downsizing, or even going on government assistance (Heck, I’m still dealing with a six-figure back tax bill!). Some tried to hide it or deny it, stating they were simply “giving back” to the photography community and now focusing on teaching or whatever….. Um. Well, obviously some can do it all – taking clients and traveling the world teaching; however, when there is no new client work (only workshop models) showing up on websites or blogs and affiliate links abound (photographers selling each others wares and classes to profit), you know that the focus is no longer on actual clients because the actual clients are no longer pulling enough revenue, becoming a lesser priority. We need to not be in denial. No, really, I’m not trying to be mean at all. When you see a shift of focus go from taking care of photography clients to marketing in mass to peers, something changed. And I’m not saying any of the above is wrong to do as a photographer (unless someone is misrepresenting but that’s not what I’m talking about here). I’ve learned to separate my emotions from business and look at reality. If we don’t see reality, we cannot make good business decisions that will sustain our businesses. I didn’t want to admit it either, that the great client pool I once had was dwindling, but it was. Why? Because why not? If you can get a beautiful shiny working car for $5,000 instead of $50,000, you are probably going to do it. It may not be the brand that you want, but it looks nice and is new and works great, why not? I’m sure you can think of a heck of a lot of things you can do with that $45,000 savings…. In recession times, not everyone spends on the same luxuries that they once did. Why can’t we face these facts? I’ve noticed when trying to have adult business conversations with my peers in photography groups, many start pointing fingers telling each other they are being mean, are bullies, or that “those [cheap clients] are not your clients!” or “you need to set yourself apart” or my favorite “you haven’t evolved.” Every single time I read these words, my eyes about roll out of my head. Why are we in denial? Do you need to set yourself apart? Do you need to evolve? Sure…. to an extent, but when photographers make these sweeping generalizations, it’s usually because of fear – because this person is trying to feel superior by making the other feel small. Why does it have to get so catty? I always go back to this — we need to separate our emotions from our business when it comes to business decisions. Stop looking to other photographers for your business decisions and start looking for BUSINESS FACTS. The above quote is the first paragraph in How the Recession Has Changed US Consumer Behavior. READ IT. I will leave some more links at the bottom of this article if you wish to dive in a bit more. Let’s go back to the diagram…..
What is going on and has gone on is a typical industry – recession and recovery. I feel like the blue line now needs to be modified. The green line is the current trend. Notice it is flatter, no quick growth, but some growth, and it is still going upward, it’s just not growing quickly. 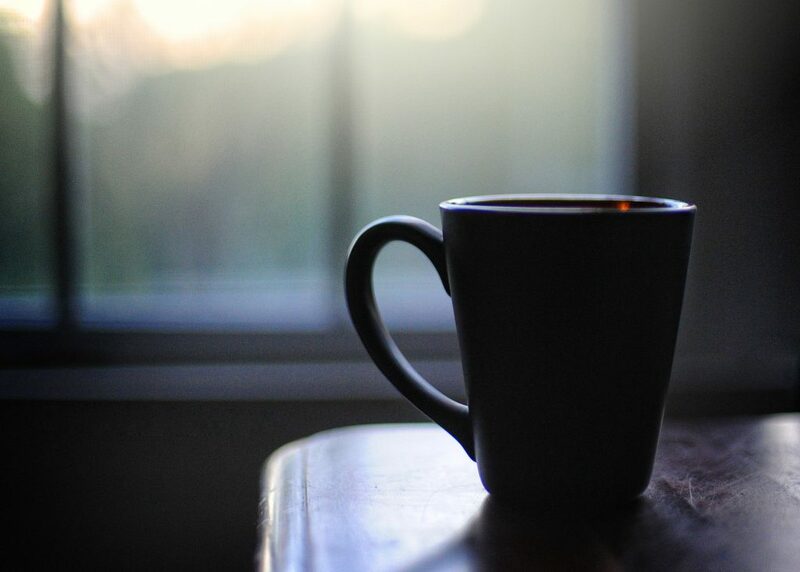 This is because I believe when we hit rock bottom, the cream started to rise….. so cliche, I know, but I personally believe it is there and is what is keeping the line progressing upward. I do not believe the photography industry will fully recover. I do believe it is still evolving, but will never be what it used to be. Why? Let’s look at the impact of why it declined to begin with. MWACs? (Mom with A Camera – for those who don’t know, this is a derogatory term that was used quite often prior to 2014)…. no. This is NOT the reason for the decline. While yes, there is such a low barrier to entry to get into the field of photography, and many jump into it without business education, having no idea how to turn a profit (and sorry, no, buying your lenses and props but not paying yourself a business owner’s salary is not profiting, but we will go into that another day). We had the perfect storm for an industry decline. Recession Desperation: 2008 caused many to lose their jobs or end up with lower salaries. Making a quick buck on a side job was the thing to do. Consumer behavior is now altered. Low Business Standards: Many going into business have no idea how to run a successful profiting business and some do not care to. Social Media: Popularity of social media causes an overload of mediocre imagery that gets liked thousands of times. Technology/Instant Gratification – Cell Phone Cameras: If you want to show anyone your family or your child or your wedding, simply take a snap with your camera and upload immediately to social media, and you have gotten what you wanted. There is really not a huge need for pictures of the every day from photographers. Candid professional photography was once quite popular. Anyone can achieve candids every day at any hour by grabbing their cell phone which is always on them. Technology – Digital Cameras: Lowered price, prosumer and consumer models are good enough and easily attainable. Online Marketing: Anyone can market a business online whether they are paying taxes or not. Well this is depressing!!! No, please do not look at it like that. Look at it that since it hit rock bottom, we can now move forward and upward again. I left. I walked away from the industry. I went back to college to finally finish the business degree and back to corporate world. I had some amazing experiences. I was able to participate in the management, financial, and business operations of other businesses in other industries. I’m back in the trenches with you. I’m excited to share the things that I have learned, and I am excited to help this industry any way I can. 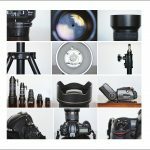 If you truly want to open up to real business and not the fluff that is being distributed in photography world, there is nothing stopping you from researching and learning…. 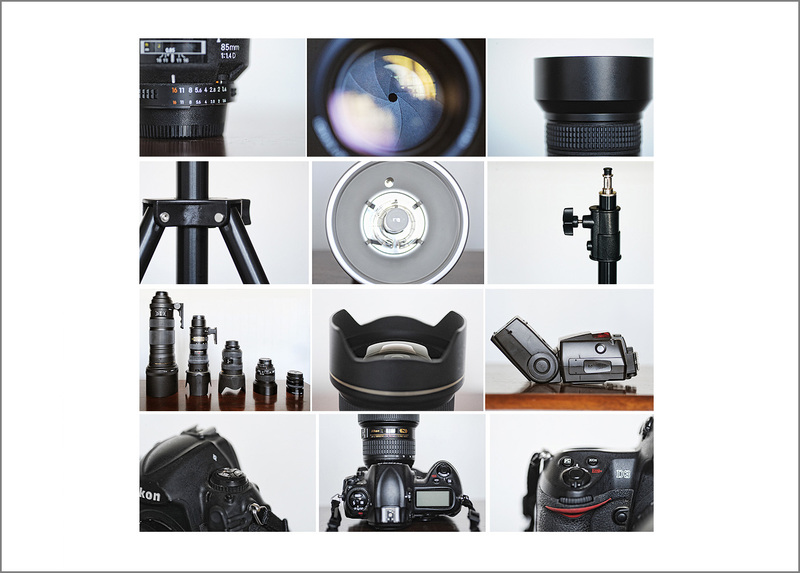 Read this article which shows what happened after 2008 when consumers stopped spending frivolously – and no matter what you believe and how proud you are of your amazing work, photography is not a necessity. Professional portraits will not be purchased over needs. How are the Consumers Really Spending? The Power of the Post-Recession Consumer – An analysis of attitudes and spending reveals a return to traditional values, driven by consumers searching for quality, affordability, and connection. I do believe we are in an upturn, but I don’t believe it will be quick (more like what I show with the green line in the diagram above). The five factors below are from Consumer Spending Trends and Current Statistics – read this article! Income inequality has put a dent in consumer spending Salaries have not kept up with cost of living. “People now demand goods and services at an ever cheaper price.” When all the photographers are telling you there is plenty of big money for all of you to make – that is simply untrue……We are all navigating different waters these days. When consumers started shopping cheaply, even though the economy has improved, consumers have been happy with good enough for cheap. Consumer spending will remain flat for now. I can’t stress this enough – don’t let anyone in the photography industry make you feel small because you are not seeing buckets of cash being thrown at you and your beautiful work. The people who are using tactics to make themselves feel better by telling you that you are doing something wrong are doing so because they are scared themselves of what the future holds for their careers. However, don’t automatically think you are doing something right by undercharging either. You need to find a balance…. So my advice – you need to get into the heads of your target market and find out what they want and figure out a way to make the profit you need to give yourself a salary AND give them what they want. I’ve got a few articles coming up that can help you develop a framework for just that. As usual, if you have any questions or comments or would like anything specific addressed, please contact us. This is a brand new website to consolidate helpful articles and tutorials, etc. Be patient as we are building, but you will see at least something new each week. 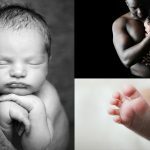 Jodie was the first visible specialized newborn photographer in the Greater Baltimore area. 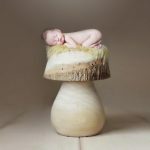 She has been a newborn photographer for over 15 years and has been a big voice throughout the photography industry regarding best business practices and baby safety. Find her newborn portfolio here and full bio here.